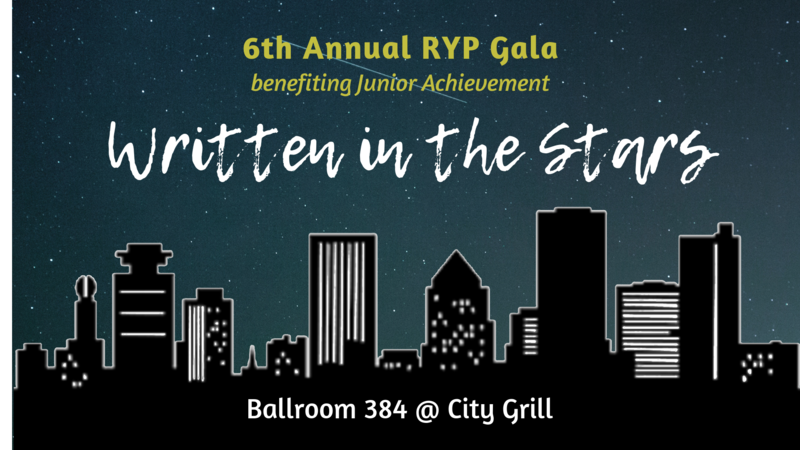 6th Annual Gala: Written in the Stars | Rochester Young Professionals, Inc.
We’re celebrating the 6th Annual Gala looking to the future and all that’s “Written in the Stars”! TICKET INCLUDES: An elegant evening featuring black & gold, palm reading and tarot, music and dancing, plenty of food (can you say pizza station?! ), cash bar, raffle prizes, a special gift to remember the night, and networking with 250 other YPs. The first 100 tickets sold get a free drink ticket! Is your company interested in sponsoring the event or donating a raffle prize? Please email social@r-y-p.org!